So I’m watching the Mets pre-game tonight. Big game vs the Dodgers. As that’s going on, I’m looking over a Mets group wall on Facebook. 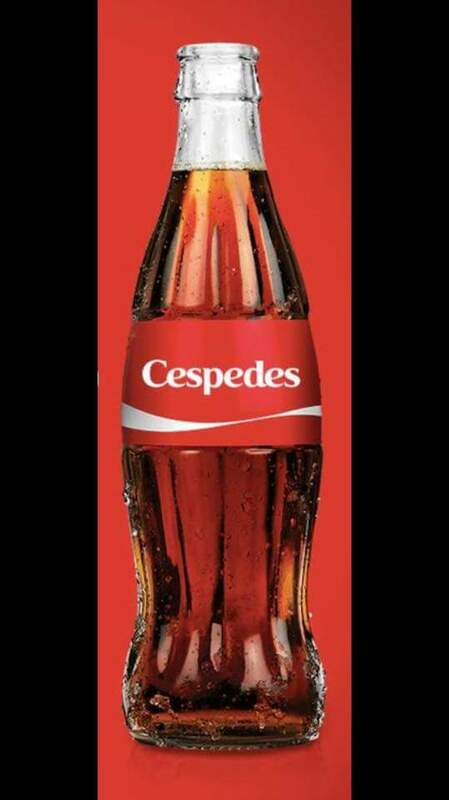 After Mets slugger Yoenis Cespedes. Yankees ain’t in it so gotta go for the Cubs.